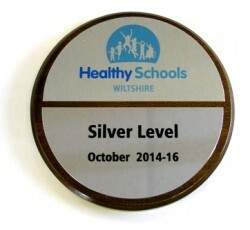 We attained silver level in 2014 showing our commitment to providing a healthy and happy environment for pupils to learn in. We were pleased to contribute to the Prospect Hospice Savernake Appeal in January 2015. Pupils at Baydon raised £352.65. Baydon School is a Walk Safe School after pupils received training in Road Safety. 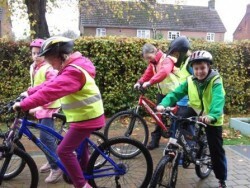 All pupils before leaving the school are offered the chance to participate in Bikeability helping them to be safer on the roads.